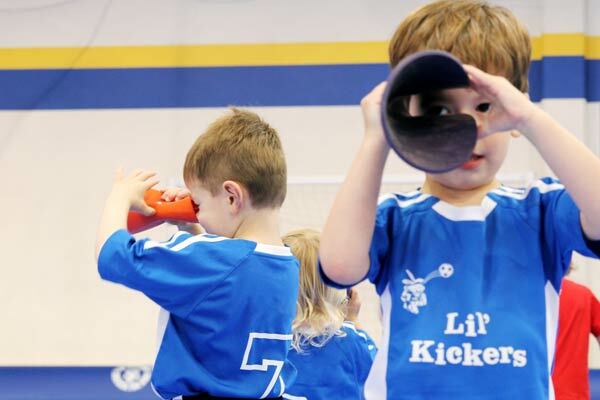 Step onto the field during any Lil’ Kickers class and you will find it transformed into a world created just for your child. 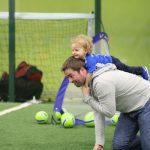 Our well-trained coaches will thrill your child with 50 minutes of highly creative, high energy and age-appropriate activities that serve as a great introduction to soccer, and help children master developmental milestones, appropriate for their age. our purpose is really to help children mature on all levels. 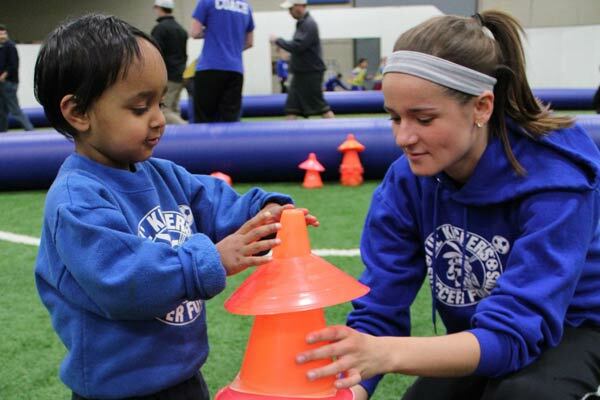 Our program focuses on helping children build strong physical, intellectual and emotional skills that will help them be successful on and off the soccer field. We believe in teaching children in ways that suit their developmental level. So, you won’t see adult-like skill drills in our classes, but you will see teaching methods specifically designed to create an atmosphere that is effective and fun. and want to keep coming back for more. 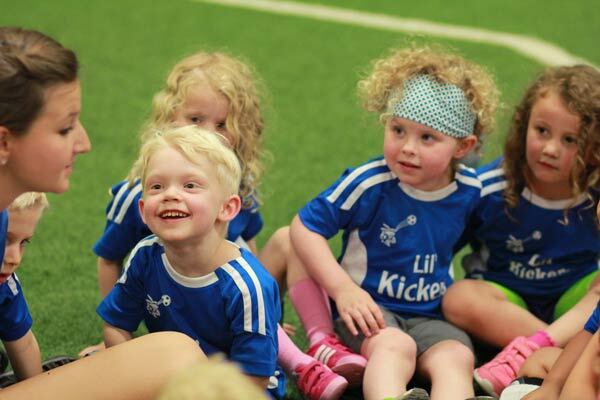 Whether your child is new to soccer or has already developed a love for the game, the progressive nature of Lil’ Kickers offers a place for children at every level. Our convenient class times and locations provide families options to accommodate multiple children and busy schedules. Because Lil’ Kickers is first and foremost a child development program, our purpose is really to help children mature on all levels. You will see happy, confident, and sweaty kids who are eager to learn and want to keep coming back for more.